A small town hides big secrets in The Dry, an atmospheric, page-turning debut mystery by award-winning author Jane Harper. After getting a note demanding his presence, Federal Agent Aaron Falk arrives in his hometown for the first time in decades to attend the funeral of his best... read full description below. A small town hides big secrets in The Dry, an atmospheric, page-turning debut mystery by award-winning author Jane Harper. After getting a note demanding his presence, Federal Agent Aaron Falk arrives in his hometown for the first time in decades to attend the funeral of his best friend, Luke. Twenty years ago when Falk was accused of murder, Luke was his alibi. Falk and his father fled under a cloud of suspicion, saved from prosecution only because of Luke's steadfast claim that the boys had been together at the time of the crime. But now more than one person knows they didn't tell the truth back then, and Luke is dead. Amid the worst drought in a century, Falk and the local detective question what really happened to Luke. As Falk reluctantly investigates to see if there's more to Luke's death than there seems to be, long-buried mysteries resurface, as do the lies that have haunted them. And Falk will find that small towns have always hidden big secrets. 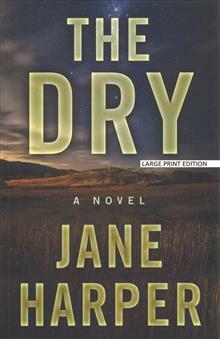 Jane Harper is the author of The Dry. 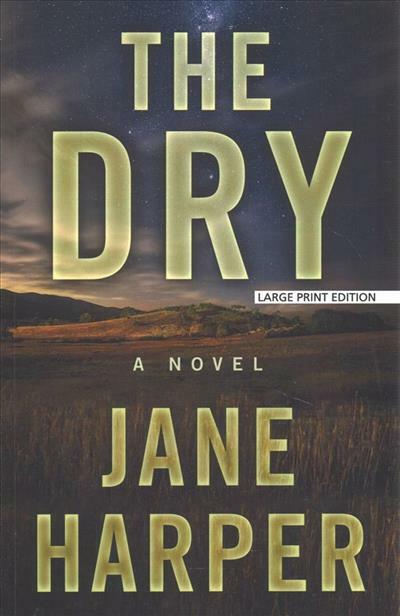 Winner of the Victorian Premier's Literary Award for an Unpublished Manuscript, The Dry is Jane's first novel, with rights sold to over twenty territories. Jane worked as a print journalist for thirteen years both in Australia and the UK and lives in Melbourne.